Start with the most relevant pet SEO keywords people use to search for your solutions online, and ethically weave them into delightful, sales-boosting web page content. 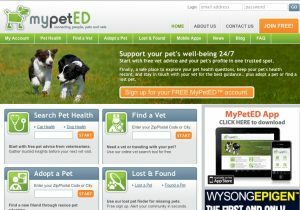 MyPetED.com was optimized with the web-SEO content skills of PetCopywriter.com. possibly even your competitors, and yes, even some of the largest pet brands in the world. Leap ahead of the competition with a Certified SEO Copywriter who knows how to apply this formula in the pet industry. When we optimize your core content and then add fresh, appealing content each month, you can reach more visitors, delight the heck out of them, and convert them into eager buyers and loyal fans. 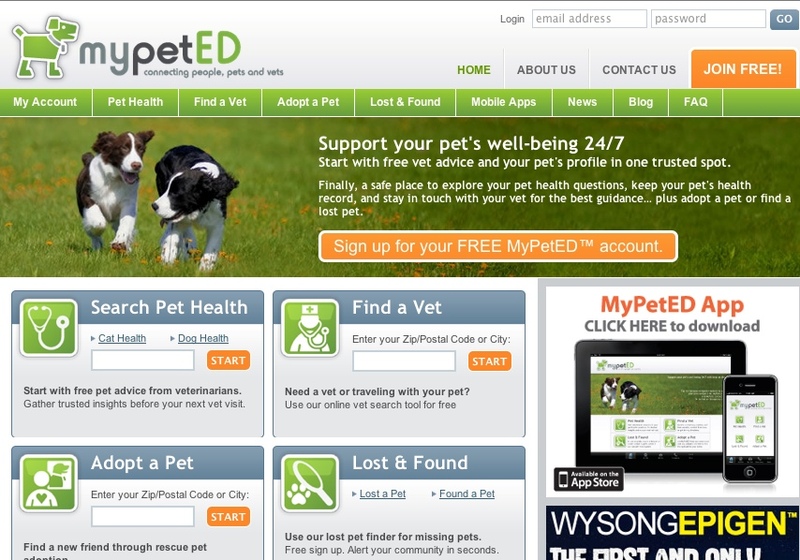 Choose from 2 pet content-marketing plans for your website’s success. Since all roads lead to your core website… clear, customer-focused sales copy is the #1 factor in whether visitors stick around or leave. As a copywriter with SEO training, Dr. Tammy puts a great deal of thought and planning into optimizing each page with relevant, competitive SEO keywords and messages that drive more traffic, boost click rates and increase leads or sales. Includes keyword research. This blog post explains pet SEO and what goes into optimizing your content. To make sure your pet or veterinary web site continues ranking well in search engines, we’ll map out a customized monthly plan to add high-quality audience- and search-friendly content. This work also includes keyword research. Monthly content may include the following: blog posts, articles, press releases, case studies, bios, and more… even mobile apps! With both plans, you’ll receive exceptional content, designed to drive more business. Visit our Methods page for details on how we develop on-target pet marketing strategies and web-SEO content. Or visit our FAQ page for further insights.